Replaces 28 Ford keys, allowing you to eliminate dozens of SKUs. Customers no longer have to purchase imported, unreliable aftermarket keys or pay top dollar for OE keys from dealerships. 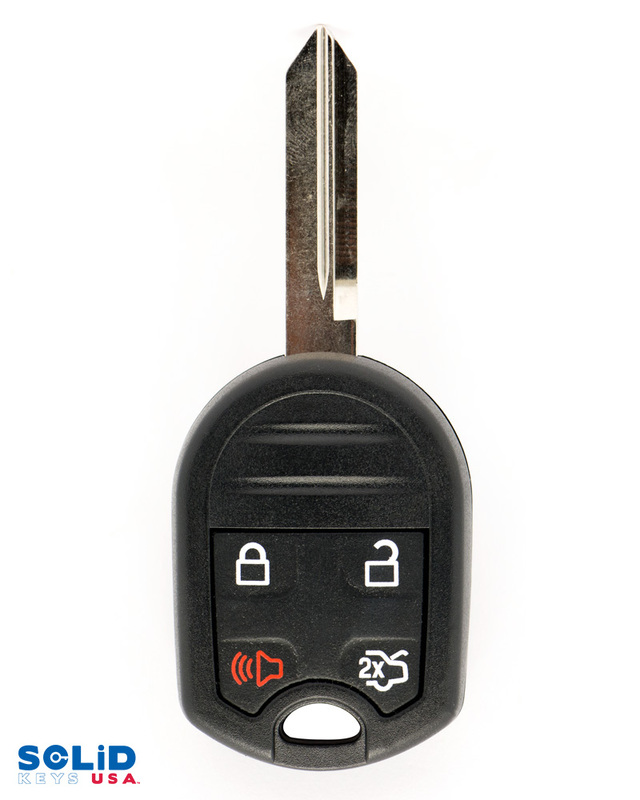 With our new RKFO lineup, drivers can now enjoy the benefits of a high-quality, FCC-certified remote key without the premium cost associated with OE. All standard industry diagnostic tools and equipment are compatible with the RKFO. It’s also backwards compatible with all vehicles that use an H84 transponder key with separate remote. “The past decade has seen automotive key systems transition from traditional separate key/remote systems to integrated remote-head keys, directly contributing to skyrocketing inventory costs suffered by locksmiths. Solid Keys USA is the first company of its kind to offer these new kinds of universal aftermarket technologies. Our keys were designed to allow locksmiths and automotive parts retailers to dramatically reduce their on-hand inventory without losing expansive coverage amongst vehicles,“ said Mark Lanwehr, Founder and CEO of Solid Keys USA and iKeyless, LLC. The Universal Remote Ford Key (RKFO), the first release in the Universal Car Keys product line, was first announced at the 2015 Automotive Aftermarket Products Expo (AAPEX), where it won the “Best New Product” award at the show. Solid Keys USA is a division of iKeyless, LLC. Established in 2002, iKeyless, LLC is a privately-held technology company headquartered in Louisville, KY USA. iKeyless leads its industry, specializing in the design, manufacture, retail and wholesale distribution of automotive keyless entry remotes and transponder keys. iKeyless began as the Internet’s first retailer offering consumers replacement automotive keys and keyless entry remotes.